Walnut Way is hiring a limited term position to supervise our Growing Youth Leadership Program (GYL). 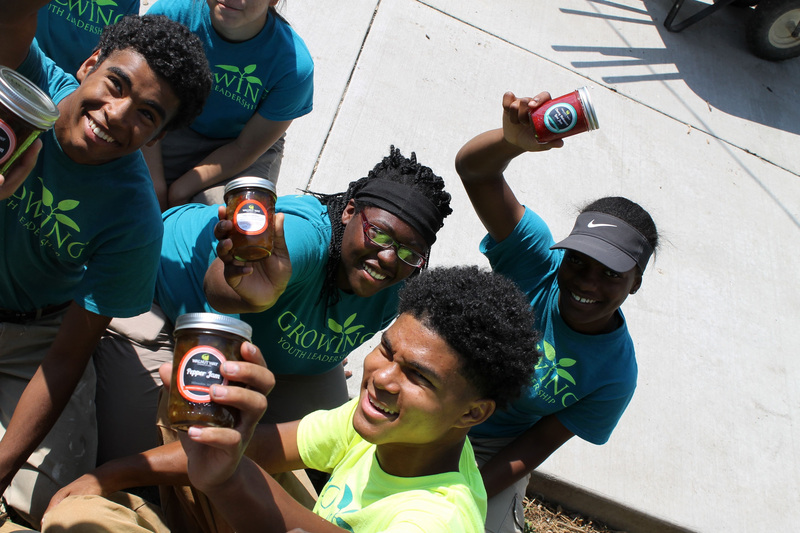 GYL is Walnut Way’s signature summer teen internship program that engages Lindsay Heights teens in intensive urban agriculture education, leadership development, and job training. Spring is almost here! Nature is waking up and plants are sprouting, many with endless health promoting benefits. Come learn about urban pharmacy growing right outside your front door. Do you or your loved ones suffer from chronic pain or illness? 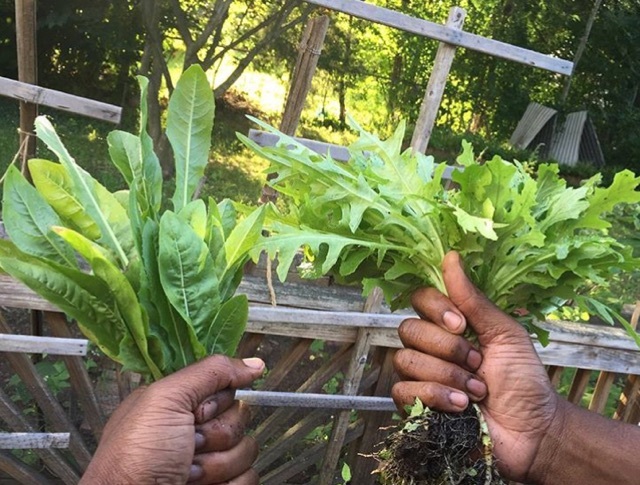 Locally grown plants may be just what you need to take your health and wellness to the next level. 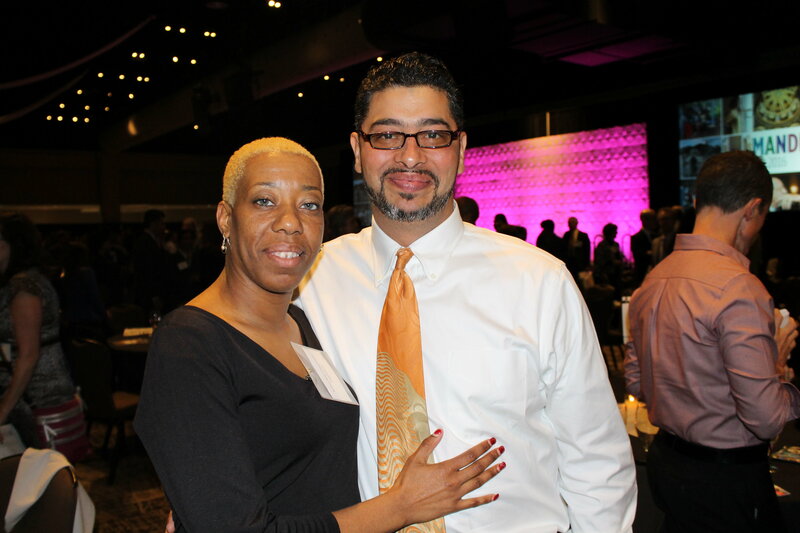 Over the past 14 years, Tony Velez and his wife Dannielle have seen a lot from their home on N. 17th and North Avenue. It wasn’t always peachy on 17th street. 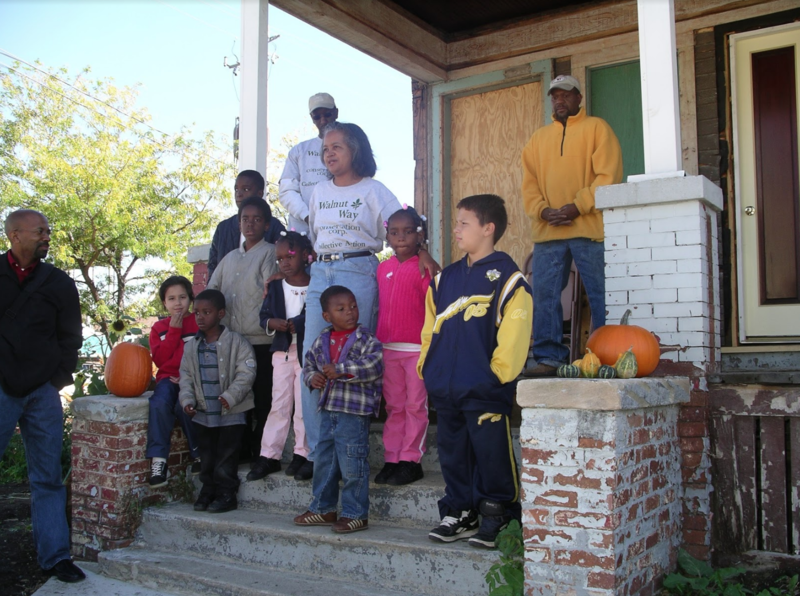 The neighbors struggled with gang activity, gun-violence, fighting on the block, and abandoned properties. 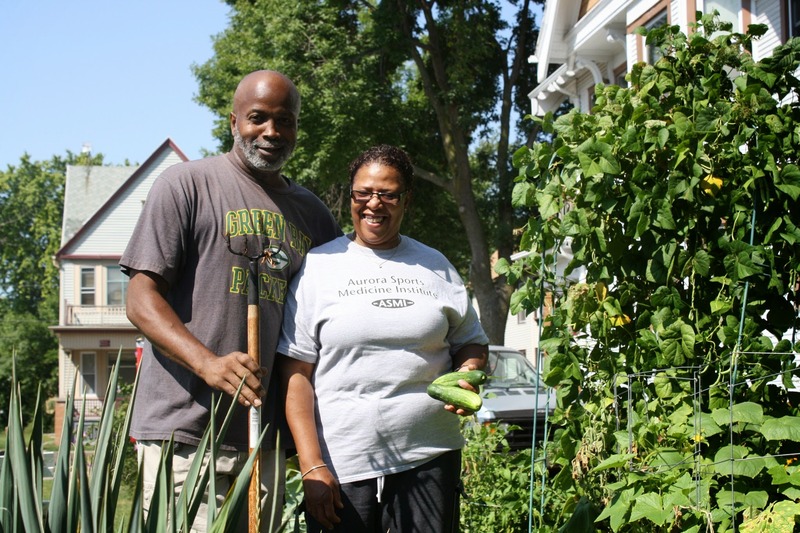 But one summer they saw something new that symbolized a rebirth of Tony’s childhood neighborhood, something that reaffirmed their commitment to stay put and raise their seven children in Lindsay Heights: a group of teenagers and elders in the neighborhood planting peach trees next to the restored Walnut Way house. 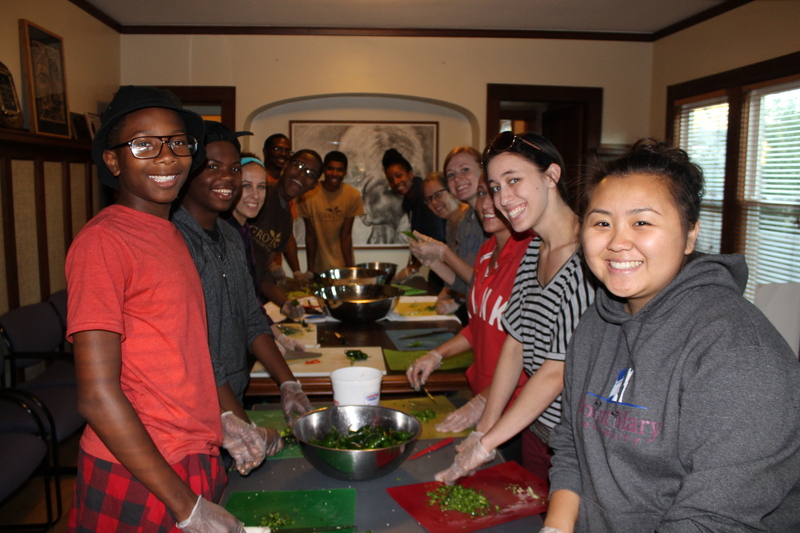 If you’re looking for a fun and engaging volunteer activity, why not lend a hand at our next canning night, Wednesday, November 8th from 5:30pm to 8:30pm. We will be lead by Master Preserver and Author Christina Ward who will show us the ropes in preserving the harvest. Peaches are here and on sale this week! Our much awaited sweet and juicy peaches are finally here! 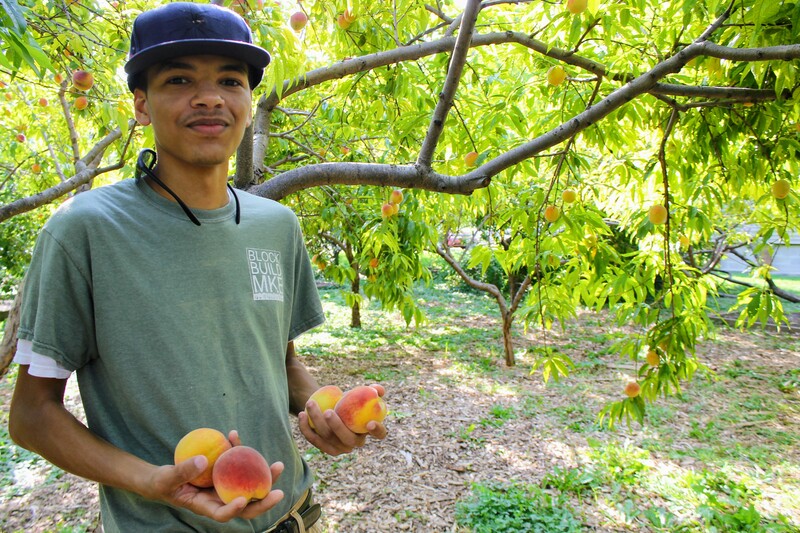 We’re harvesting around the clock to get ready for our annual peach sale. Please join us at the Walnut Way Center on Wednesday and Thursday, 5pm-6pm for peaches by the case. Growing Roots – Follow the Blue Skies Landscapers as they plant trees! 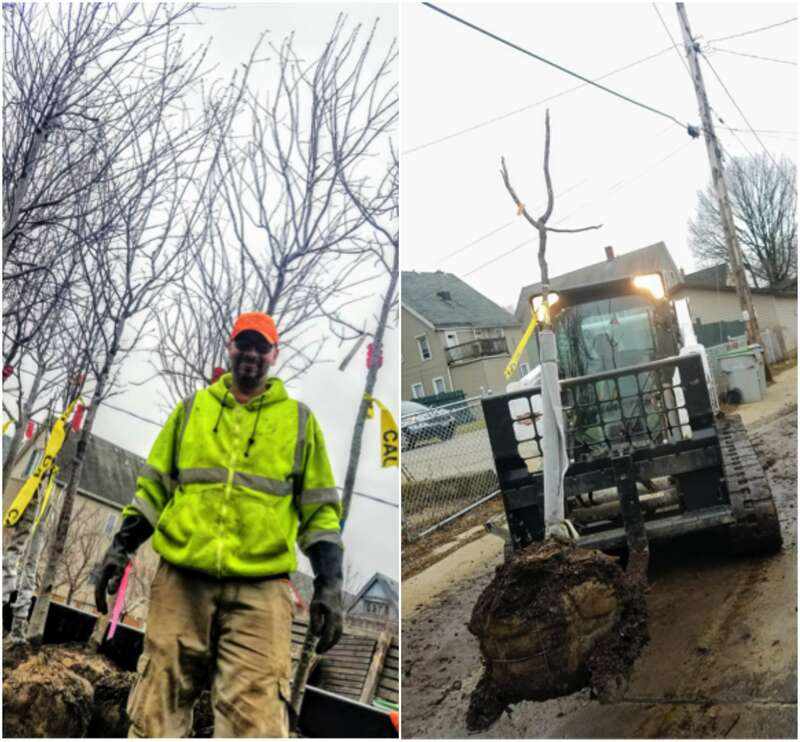 Follow the Walnut Way Blue Skies Landscapers this season as they grow new roots around the city, planting and delivering young and eager trees around the city.